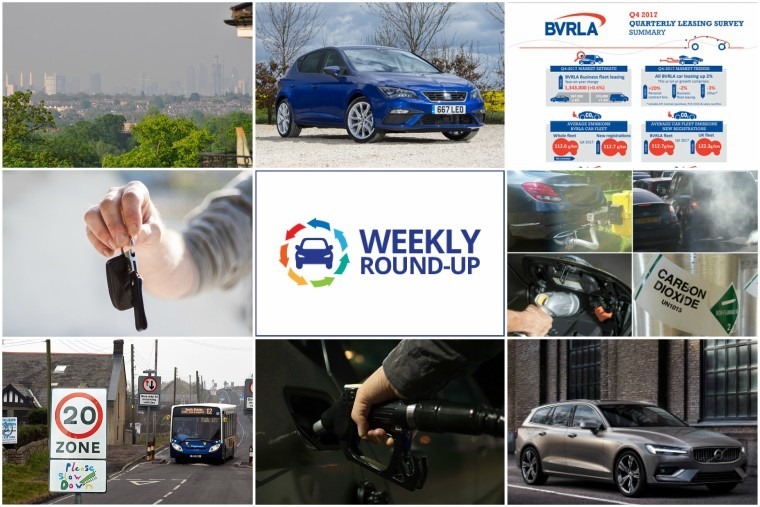 While we’ve entered the dreaded post-Geneva lull in terms of new car news, plenty of good news for leasing hit the wires this week. One of the biggest stories came in the form of the Financial Conduct Authority’s enquiry into motor finance. While the mainstream media tried to whip up controversy around the issue last year, the FCA revealed the finding of their initial enquiry this week. Among other things, they found that growth in motor finance has been strongest for consumers with better credit ratings, arrears and default rates remain generally low, and lenders are adequately managing the risk of a severe fall in prices for used cars. This provided an overall picture of a market that is aware of the risks and is generally working well in the interests of consumers, proving that the mainstream media’s attentions were undue. On a global scale, the leasing market grew by 9.4% to US$1,100bn in 2016, with the UK the third largest auto and asset leasing market in the world. Europe recorded a growth rate of 7.3%, with the UK and Germany positioned as the third and fourth largest leasing markets in the world accounting for 42% of the European market and 13% of the world market. North America experienced 2.2% growth over the previous year, while the Asian region experienced impressive growth of 30%. For the British Vehicle Rental and Leasing Association specifically, they saw personal contract hire growing by 20% in the fourth quarter of 2017. This helped total car leasing (all leasing types) grow by 2% year-on-year. 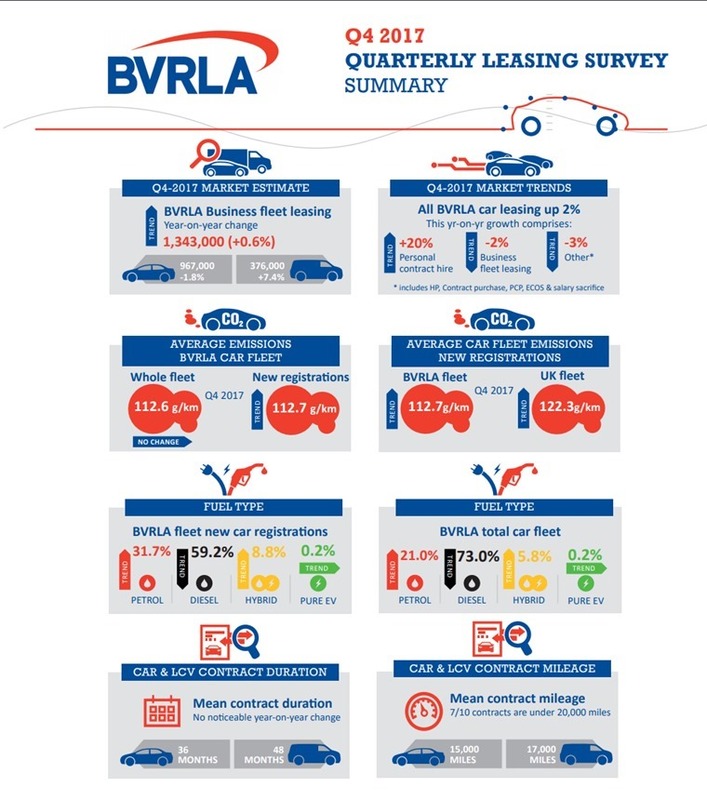 In regard to how BVRLA members are choosing to fuel their vehicles, diesel cars on fleet declined to just under three quarters (73%) and under 60% of new registrations (59.2%). As a result, petrol is up from 29.7% in Q3 2017 to 31.7% in this quarter. And what’s causing all this? In part there’s more and more people waking up to leasing as an option for getting a brand new car. One car the leaped into our most enquired list last year was the mid-range Leon FR Technology, thanks to some amazing deals onsite. 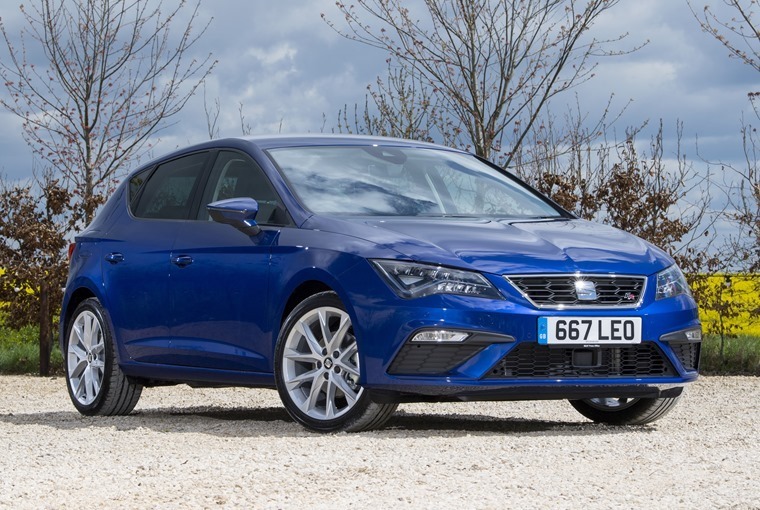 We tested the most enquired Leon trim, the 1.4 TSI Eco FR Technology 150 PS manual, which currently has an average personal lease price of £213 per month on a 6+35 10k contract to see why it was so popular. Case in point, the new Volvo V60. Cap hpi, the residual values supplier, estimates that the V60 D3 Momentum derivative will be worth 38.3% of its cost new price after three years and 60,000 miles, putting it ahead of its German rivals. “Strong residual values are key to the successful launch of any new car and these figures will make the new V60 very competitive from day one with SMEs and large fleets alike,” explained Steve Beattie, Volvo Car UK’s head of business sales. In a first for the segment, customers can access the new V60 via Volvo’s new premium subscription service which offers car access via a monthly flat-fee subscription rather than ownership. As novel as this may seem now, they won’t be the only manufacturer offering a subscription service to access their cars for long. This week Mercedes-Benz announced it would be trialling a new car-as-service subscription model, allowing customers to swap between up to 12 vehicles a year for a single monthly lease payment. 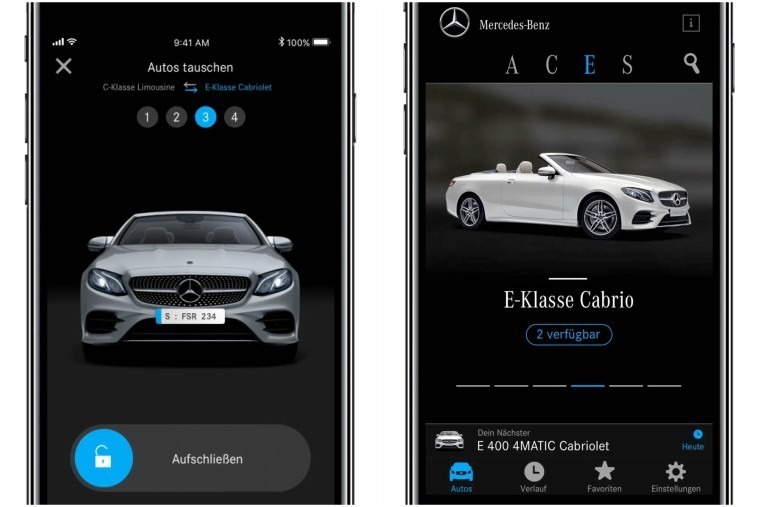 Flexperience by Mercedes will be an app-based programme allowing subscribers to process the entire handling of the vehicle and would cover all costs from insurance to servicing and tyre repairs, inclusive of up to 22k miles per year. 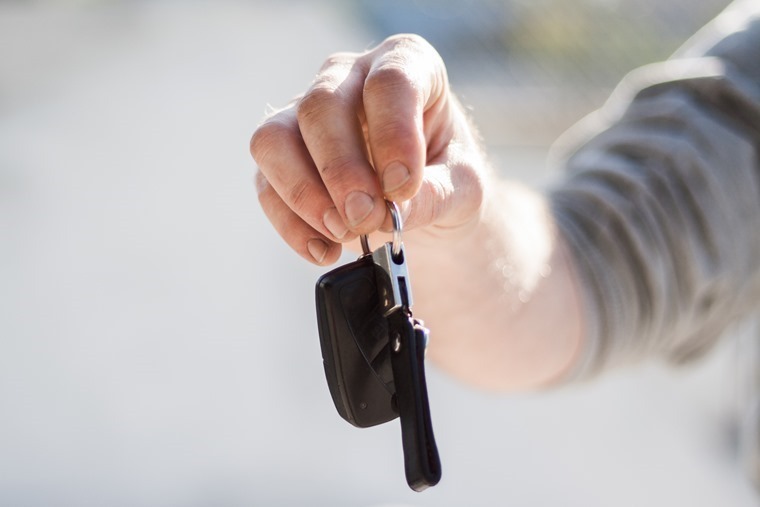 Subscribers would therefore have the flexibility to swap to a newer car sooner than a traditional PCP contract would allow, or to a higher-quality vehicle than would be available from a rental service. With pilot tests taking place with two of the biggest car dealer groups within the German Mercedes-Benz car sales network, no information is currently available as to when it will arrive in the UK. A joint inquiry by four committees of MPs has demanded that the automobile industry contribute to a new clean air fund on a scale that adequately compensates for the health costs of diesel pollution. In retort, we think it’s about time they had a long hard look in the mirror. The Alliance of British Drivers quite rightly asked why, after four-and-a-half decades of dramatically declining vehicle emissions from manufacturers, isn’t the government looking inwards at their incompetently enacted transport policies implemented by even more incompetent urban transport planners? We’re sure there’s a solution somewhere in the middle, but the government’s insistence that the automobile is to blame and the automotive industry must do something about it is a worry, especially when issues like intermittently-used bus/taxi/cycle-only lanes as well as asynchronous traffic-light phasing, speed ramps and 20mph zones have all resulted in pinch-points. 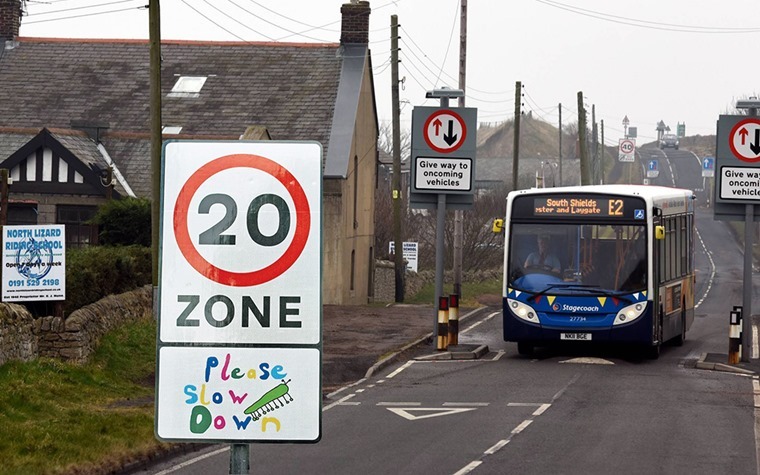 These have then resulted in average city-centre traffic speeds decreasing to little over 10mph where NOx, NO2 and other vehicle emissions increase to over four times those observed at steady free-flow speeds of 30mph or above. With all that said, there’s a dramatic shift going on in the motor industry as the likes of Nissan, Volkswagen and Volvo are just a few of the major players that are on the road to electrification, and it’s all in the name of the environment. We’ve put together our very own emissions test in the form of a quiz to see if you really know what’s what when it comes to pollution levels. How many can you get right?